There are a lot of amazing Kickstarter and Indiegogo fundraisers out there. I really try not to spend too much time looking at projects because the things I want to fund far outnumber my hobby budget. Even on the projects I do support, there are usually cool rewards levels that are out of my reach. What I’m trying to say is that I understand when someone misses out on backing an incredible project like Pariah, Missouri. There are just too many things out there to back every one you like. 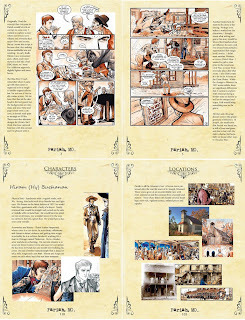 Last December we talked about the Supernatural Western comic and how excited I was for it. If you missed out on Pariah the first time you are in luck. A brand new Kickstarter has been put up that tells even more of the story. Book 1 of Pariah, Missouri collects 5 issues and runs over 110 pages. 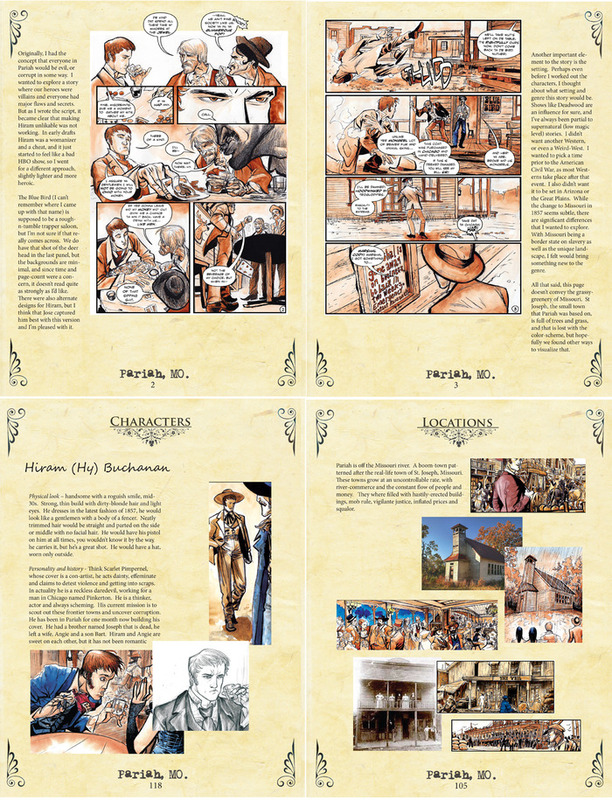 If you’re already hooked on the project there is a hard cover special edition of the book that includes things like script pages, commentary, and a 5 page prelude. There are also other add-ons available; things like prints, shirts, and additional copies of the trade. The project is already fully funded and it's only been up a couple of days, that should tell you something about the quality of this book. 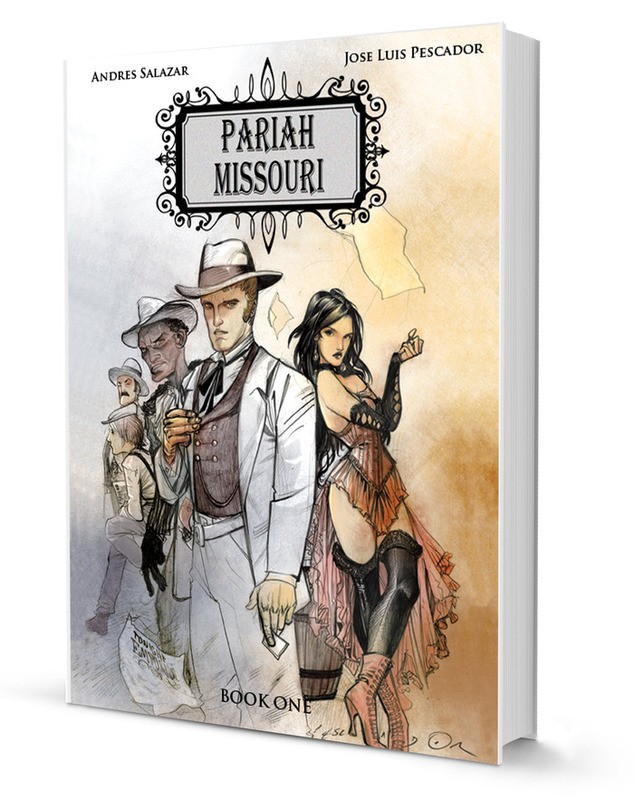 Pariah, Missouri is written and colored by Andres Salazar and the art is provided by Jose Pescador. I don’t want to downplay the story, because the story is awesome, but this is a beautiful book. The muted color pallet fits the art perfectly. If you like westerns or period supernatural stories this is a book you want to read. I went into the first auction blind, I knew it sounded cool but I wasn’t sure if I’d actually like the book. I can tell you that after getting the first comic I’m a fan. I want this first collection to be successful because I’m greedy and I want more. Check out the Kickstarter for yourself by clicking here.